Pimping again! Come and join! 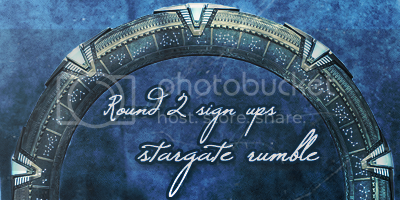 Sign-ups are open for the Second Round! Looks like fun!